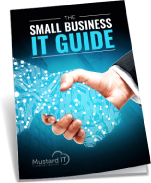 Microsoft Small Business Server has formed the backbone of many small business computing needs. The reliable workhorse has provided many small businesses with the technical infrastructure they need to manage email, internet access and secure data storage. Microsoft has announced that the platform, along with staples like Windows 7 OS will reach its end of life (EoL) in January 2020. The move has created uncertainty as SBS is such an integral part of so many small business operations. Business owners should be consulting with their in-house IT teams and expert consultants to define how to transition operations away from SBS to another platform. Microsoft does have options to replace SBS, with various levels of customisation and operational capacity available. This article takes a closer look at what end of life means for software and the impacts it can have on businesses. It’s possible to make transition to new software relatively smooth. The countdown to January 2020 is on, and preparations should begin sooner rather than later. In many cases it will be prudent for changeovers to happen before support for SBS is ended. Small Business Server (SBS) has been used by small businesses for many years, through various updates and releases. It has provided largely reliable delivery of applications, secure internet access and email for small businesses. It could support up to 25 users and 50 devices, which had made it the perfect size for companies that experimented with initial growth, and smaller operations that had no requirement for larger scale capability. When software creators decide to announce the end of life for software, it means that it will no longer be serviced or maintained. There will be no support for issues, no patches, updates or security alerts issued. The software will remain in it’s current state for as long as it remains in use. That sounds dire, and it is, as there are multiple serious drawbacks from using unmonitored software. There is often reticence to update or change to new software after a favourite reaches EoL, (perhaps the most well-known example is Windows XP), but the consequences should not be ignored. Businesses in particular could be leaving themselves vulnerable in various ways by continuing to use Small Business Server or other EoL software after the published expiry date. Here’s why. It’s a security risk. When software is in its life cycle engineers are constantly monitoring it for bugs and security loopholes. As soon as a weakness is noticed they work to develop patches that will make it secure again. Once malicious actors find new weaknesses in non-monitored software there is no one to stop them from attempting exploits on businesses who continue to use it. These weaknesses remain open and well-publicised, like an open door for hackers. Knowingly using software that has security weaknesses could cause liability concerns should a data breach occur. It can cost money later. Switching or upgrading to replacement software may be time consuming and difficult. This will depend on how smoothly the issuing company plans the EoL process and how integrated the software is in your workplace. It might seem like the path of least resistance to keep operating with the software but as time goes on it will become more and more difficult to replace. If a business is slow to upgrade software that has reached the end of its supported life for financial reasons, it may also be operating on older less efficient hardware. Slow technology is a productivity drain that can end up costing a business in lost productivity along with security threats. Older tech is likely out of warranty and when things go wrong it can take longer to fix. There may be compliance issues. Some industries are required to use certain programs or keep up to date with software developments. If security cannot be guaranteed because the software is out of date your business may not meet compliance regulations. Depending on the regulatory environment for your industry, there may be lawsuits, fines, loss of clients or even criminal charges applicable if you choose not to update your business server or other industry-specific software. Compatibility may not be there. Similarly, to compliance, if your business operates within a larger network of companies or associations there may be a requirement to have compatible software. If you cannot communicate or connect with peers, contractors or other vested parties there could be unforeseen consequences. What options do you have to upgrade your business server? Microsoft is phasing out Small Business Server but it isn’t leaving customers without alternatives. Windows Server 2016 and Microsoft Office for Business 365 are both viable options. 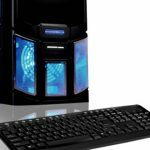 Your replacement server solution may step away from Microsoft altogether, although that may be a steeper learning curve that you are willing to experience. Consulting with an IT support team familiar with Microsoft products will help to define your business needs and select the best option going forward. 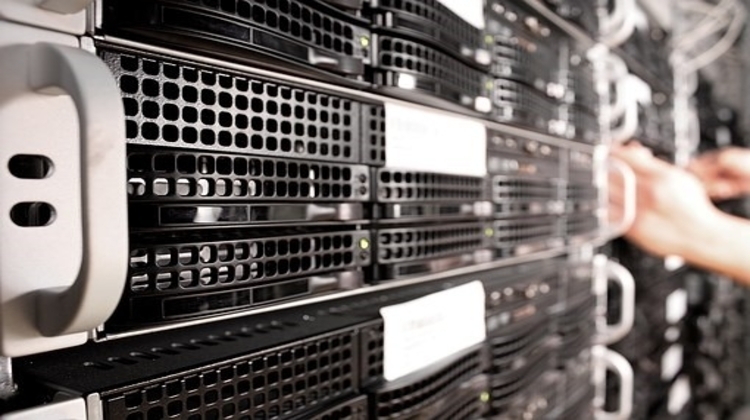 Here’s a quick look at three upgrade options for business servers. 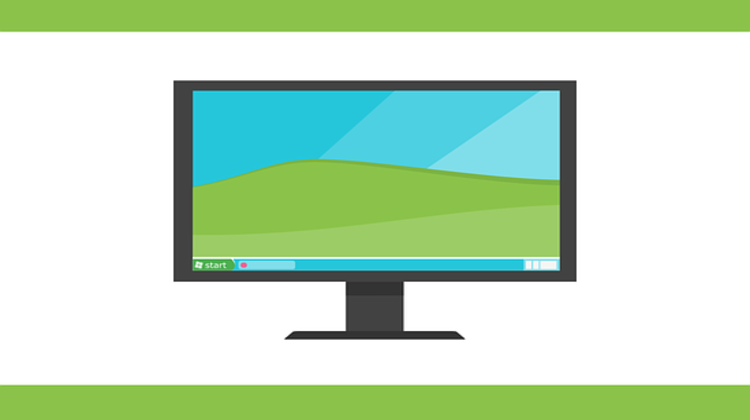 Windows Server 2016 is the most up-to-date OS option for small businesses. It’s the option for businesses that prefer to keep their own in-house servers and IT team to maintain them (although an upgrade of the physical servers will likely be necessary to keep up with the more powerful program). It’s fast and has some exciting features which can make it an attractive choice. Using Windows Server 2016 may be the best fit, as there will be less of a learning curve for users and IT service teams, but compatibility may still be an issue particularly with legacy applications. The server can be used to create virtual machines which can be isolated and quarantined if a security threat is detected. 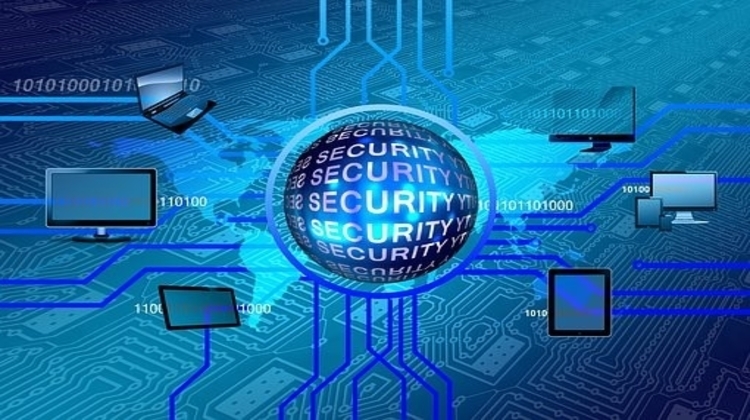 These shielded virtual machines can be secured tightly using layers of access restrictions. One benefit of using Windows Server 2016 as your business server is the ability for it to generate containers. If you have older infrastructure that isn’t powerful enough to support processor-hungry applications and programs, a container can be created so that the apps are run from the server and made to look like they operate from the machine itself. Be aware that, like with Small Business Server, this program will likely be superseded in 5-10 years. This may not be a problem for some businesses – it all depends on your end goals for IT and operational capacity. This is likely going to be the best solution for many small businesses. This business server is completely hosted in the cloud, which provides access from anywhere, and isn’t not tethered to physical office networks. Unlike Windows Server 2016 it doesn’t require a suite of servers and a maintenance team onsite. It includes the full suite of Microsoft Office software which forms the backbone of almost any business systems. Updates, patches and fixes are all deployed automatically with no requirement from the inhouse IT team, this can save valuable hours and no need to chase up chronic update deferrals. Device management and configuration can be managed centrally which can also make life easier for the IT team and helps to manage remote working staff devices. This option is attractive to many smaller operations because there is no expensive initial licencing or infrastructure costs in comparison to hosting your own server. Instead, Microsoft bills per user per month with additional fees for bolt-on support packages. It’s a predictable fee structure that can respond to the needs and size of the workforce. Be aware that Microsoft 365 is not a monolithic option – you can choose between Business and Enterprise options. There are three price points and model differences for each edition. Each offer comprehensive solutions, and your needs (and the future needs of the business) will influence which is the best fit. Enterprise E3 brings all the best security features and data encryption, while Business Premium gets the job done with Exchange email and SharePoint included. If you need to preserve your SBS content but are not keen to migrate or are concerned about data transfer or loss, you may like to speak with an IT consultant to arrange virtualising your SBS into the cloud. It can reduce overall costs and the management and security of the servers are maintained to strict standards. As the maintenance of the servers are conducted as part of a service package, there are often reduced overheads which can alleviate financial costs in the workplace. It’s an alternative that’s worth investigating as vital files and apps can be accessed from any location. It may also preserve the operational life of legacy applications. How can you best manage an end of life process? There are steps you can take to prepare for a known end of life occurrence. The process outlined below is a valuable place to start when preparing for the SBS changeover, but the same questions can be used whenever another application will become unsupported. Identify exactly what the EoL software does in your business. Specify its capabilities. Then write down a list of additional capabilities that the perfect replacement software might have. What else do you wish it could do? Don’t hesitate to poll staff who use the software to find out where the inconsistencies or wishes are. Your final choice may not have every function included but you’re more likely to get close if you specify what’s needed. Seek out options that will deliver the best value for money and can provide the most support to reduce overall operational costs and increase efficiency in the workplace. To replace SBS your business will likely need to choose between upfront hardware and licencing costs of installing a new server, and the ongoing costs of cloud-hosted server space. Understand how service management will impact the software support. Will the new software you choose come with a support package? How often are upgrades and patches issued? Are there ongoing costs or needs that you should be aware of? If you need to invest in a significant new software program, it may be the right time to upgrade adjacent hardware, too. Sometimes new software may put strain on older systems that the old software didn’t. Assess what you need and see if you should upgrade anything else at the same time. If you’re not sure about the requirements of the new software or the capabilities of your current hardware it’s a good idea to seek the advice of a local IT support team. Transitioning to the new software can be a daunting process and its understandable that teams would be reluctant to pull the trigger. Make it as easy as you can by getting the team responsible across the changes and requirements as soon as you can. Provide training and support to the staff who will be using the new system. You may find that a period of customisation may need to occur, especially as user feedback starts to come in from the field. Be open to changes and feedback through the implementation process. Maintain good communication between your IT team and the software provider. Microsoft is likely expecting a high support workload around the time of the transition so take advantage of it. If you want a more customised and personal support experience reach out to your professional IT support team for advice on the transition to a new business server. Mustard IT provide the design, build, installation and maintenance of secure IT servers and networks. We can help you to manage software end of life transitions and find the best solution for your business. Our trusted team are experienced able to explain complex issues to you in a language you’ll understand. Contact us today to find out how we can help you.